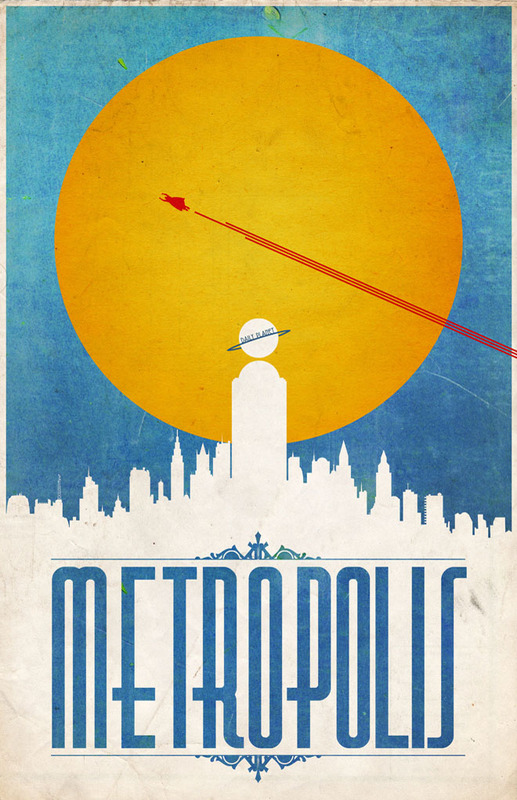 “If superheroes really existed in this world we might see a poster like these in some old travel agency, all tattered hanging on the wall,” Justin Van Genderen said in an e-mail interview with Wired.com. Lesson / Koan : Superheros need homes too. Don’t waste your time searching for cheap Femcare! You can buy it for $4.02 right now! Get the best Januvia deals at our online store today! Take a look at our offers and buy your Januvia for only 6.33 USD! 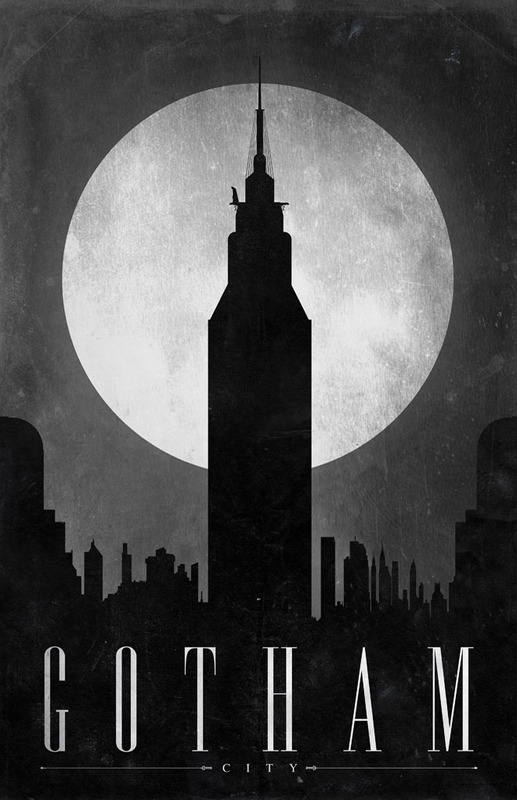 As if the fictional worlds from comic books and sci-fi flicks weren’t already on most geek’s destination wish lists, Justin Van Genderen’s new travel posters show off pulp cities like Gotham and Metropolis. 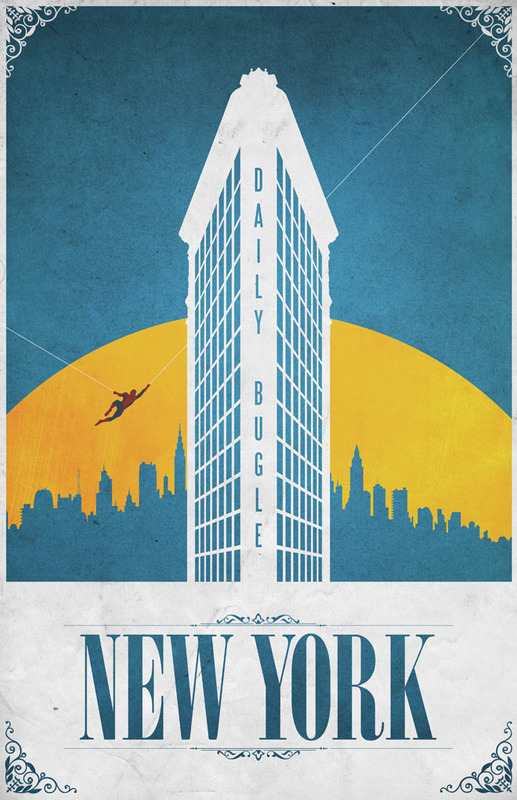 The homes of Batman, Superman and Spiderman all get the retro-pop treatment in Van Genderen’s new images, which were inspired by minimalist propaganda posters and old Art Deco travel prints. The style has become a trademark of the Chicago freelance artist. 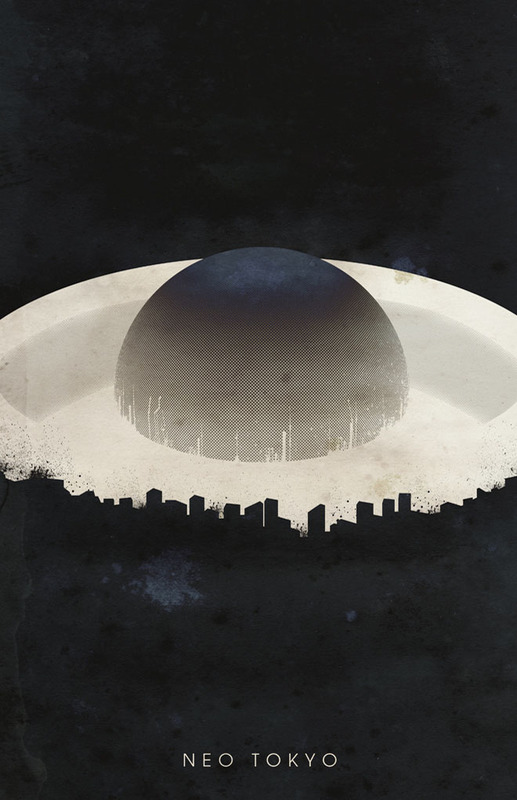 The utopias of Superheros can find a way into the everyday graphic work of Justin Van Genderen as well. The artistic mindset to rethink an existing building type could also re-invent an American architecture. 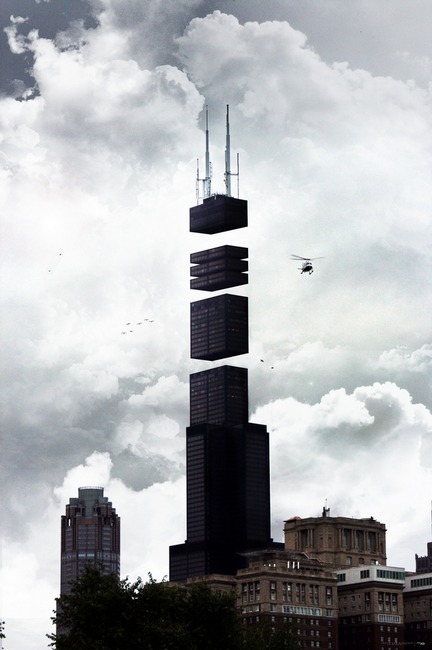 Architecture has always been about resolving invisible forces.